I know summer is just barely upon us but, soon enough fall will be here!!!! That is when our knit loving customers like to add to their wardrobe. Here are pictures of some of the newest styles from JSS knitwear to wet your appetite!!! There are “dresses” and there are “magic dresses“. These are styles that are often difficult to convince the customers to try on but, once she does she loses 10 pounds, gets taller and feels so amazing she has to have the dress. This is why Mother of the Brides and Mother of the Grooms have to have an open mind when shopping. The sales people in the stores that work with clients have seen everything and really know what is going to flatter all body types. Here are just a few of our “magic” dresses from Daymor, Damianou, Ideas by Barbara, Scaravelli, Sia Sia, JSS Knitwear and VM by Mori Lee. 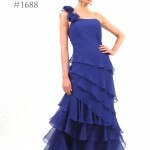 Special occasion dresses are a matter of personal taste. Mother of the bride dresses should fit a woman’s personal style. One of the biggest names in fashion, Oscar de la Renta recently made news when he questioned First Lady Michelle Obama’s decision to wear a dress by a British designer to a state dinner in honor of Chinese President Hu Jintao. Born in the Dominican Republic, de la Renta’s gowns are made in the United States. When it comes down to it, de la Renta might have a point since the purpose of the visit was to promote American-Chinese trade. There are plenty of American special occasion dress designers that Mrs. Obama could have selected. Among the top special occasion dress designers that are made in the USA is JSS Knitwear. 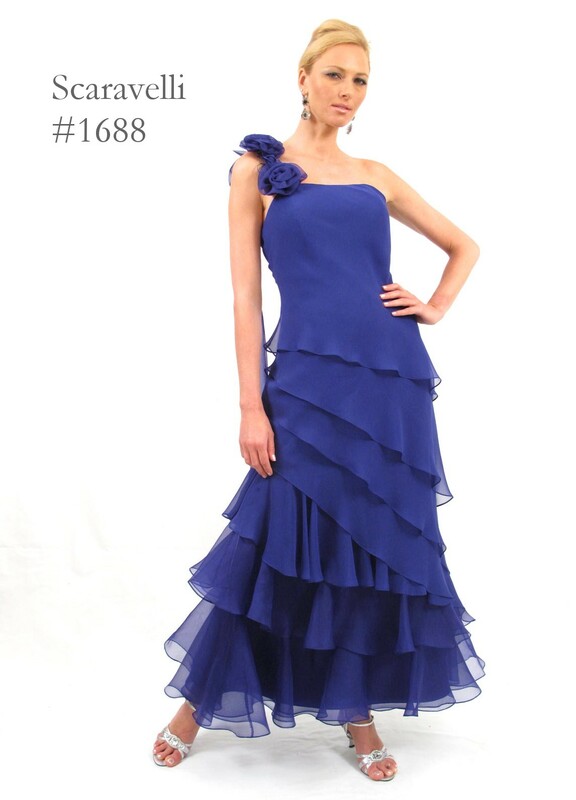 JSS Knitwear offers a wide selection of special occasion dresses and outfits that can be worn day into evening. JSS Knitwear features knit separates, suits and special occasion dresses. The clothes in JSS Knitwear’s line fit great for all sizes. JSS Knitwear offers both missy and plus sizes as well. JSS Knitwear has a variety of colors available and the entire line is made in the USA. The truth is that Mrs. Obama has the power to set a fashion agenda, and by wearing a special occasion dress by particular designer, she can create a market demand. Mrs. Obama has a reputation for being one of the most stylish First Ladies ever to live in the White House. It may be a good idea for her to wear special occasion dresses that can help the US economy. By the way, buying good that are made in the USA is a policy initiative pushed by her husband’s administration. A previous Blake & Company wholesale special occasion dress blog entry listed 3 tips for the daring special occasion dress consumer. These tips are not for amateur special occasion dress wearers with little imagination. These tips are only to be attempted by women who are brave mother of the bride dress consumers. Only special occasion dress fashionistas will be able to pull off these tips that are guaranteed to make you look just fabulous! 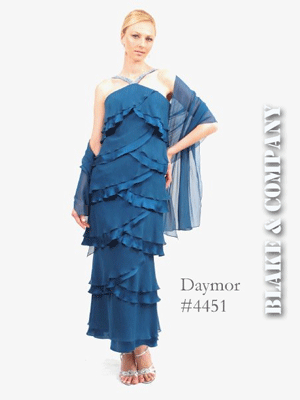 Tip #4: Breezy, ruffled special occasion dresses are usually thought of as summer wear, however if you are feeling particularly brave – try this look in the fall or winter and the results can be fantastic if you can pull it off. Tip #5: Belts are a hot accessory this season. You don’t have to be a fashionista to wear a belt. But – to truly show your style – a true fashionista will spruce up a special occasion outfit with not one – but two belts! That’s right, it sounds risky – but the payoff might just be worth it! Tip #6: The ’70s are back! Try a high-waisted set of flare pants to make your special occasion outfit stand out! This look can be good for the casual, daytime look, and can also be used as a cocktail outfit for a more formal evening event. Tip #7: Sequins, sequins, sequins! Sequins are definitely in! 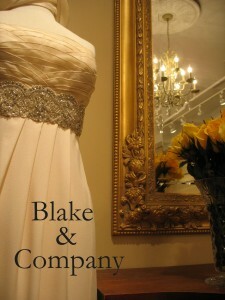 For special occasion dress clients who want to shine (and I meant that literally) sequins are the answer! Sequins add an edge to an otherwise boring special occasion dress. 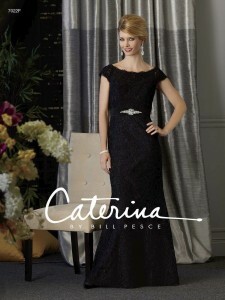 If you are feeling extra brave – go for a draped black dress made from lace accessorized with sequins.